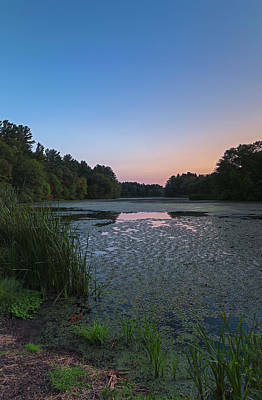 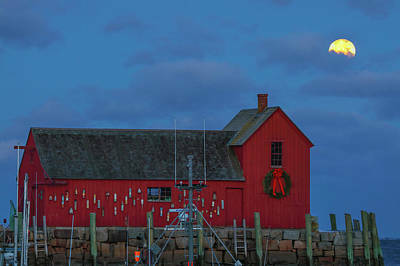 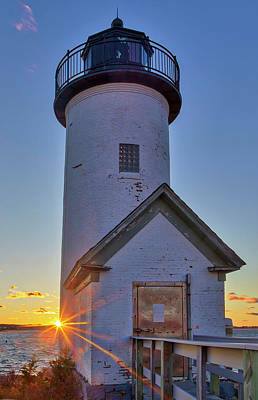 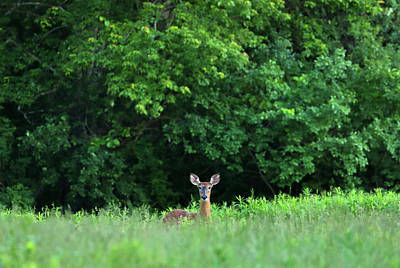 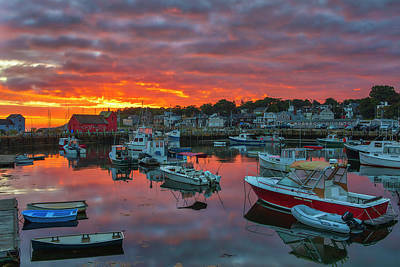 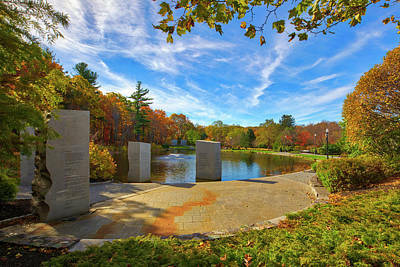 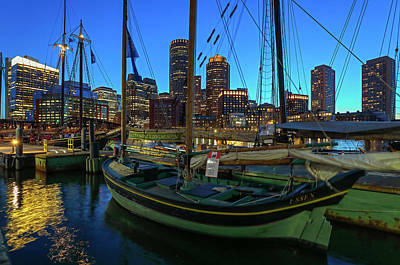 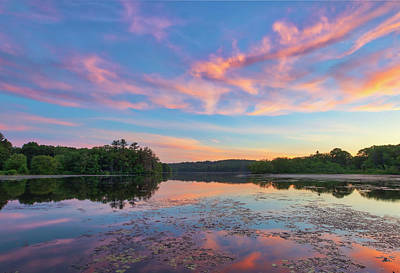 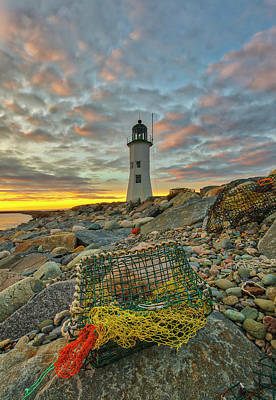 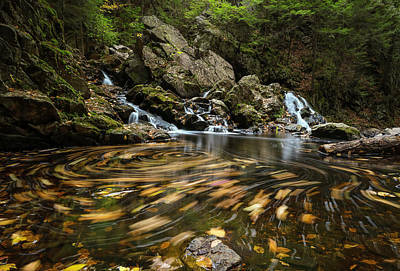 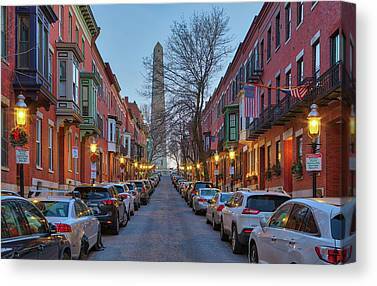 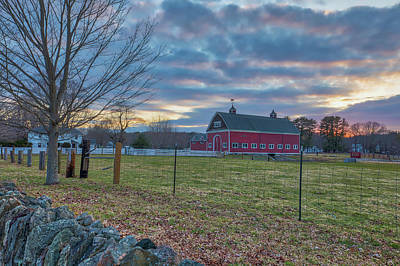 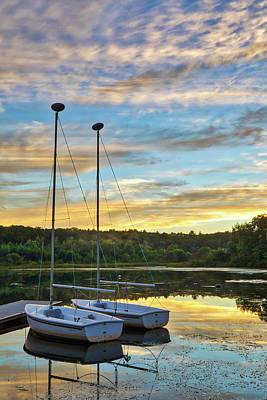 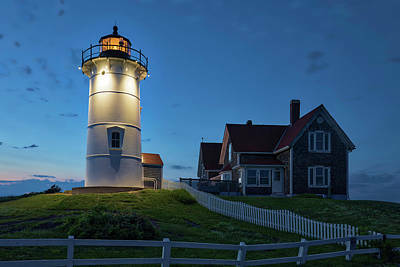 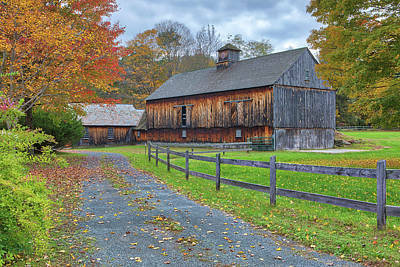 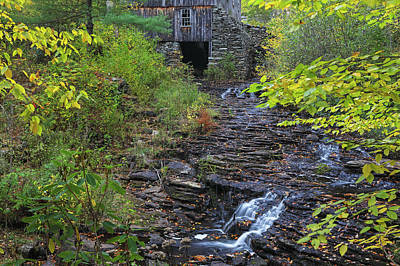 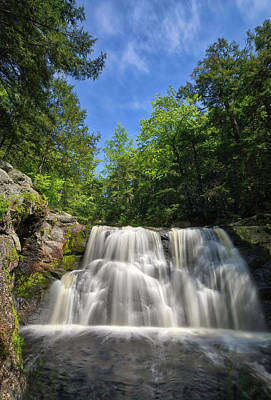 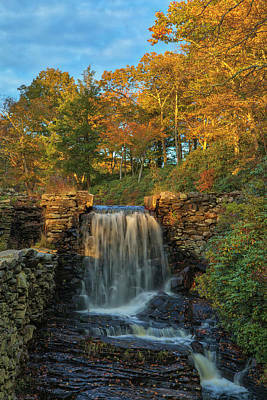 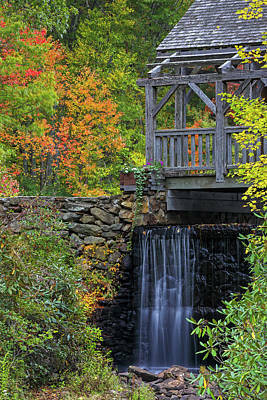 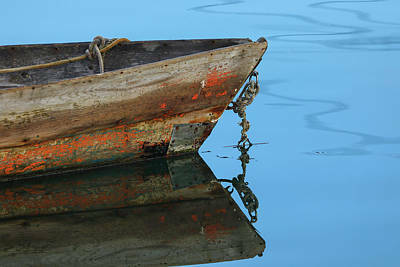 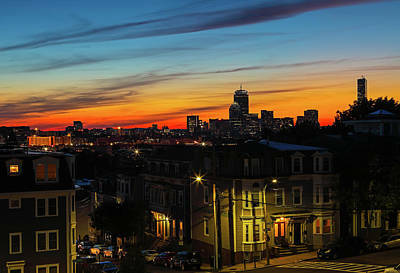 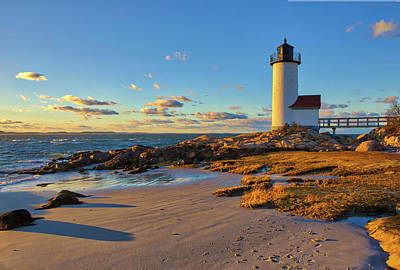 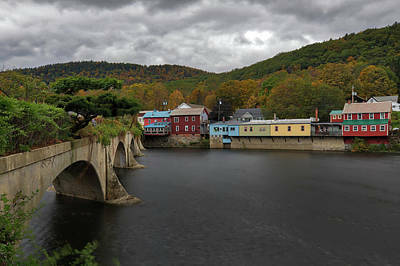 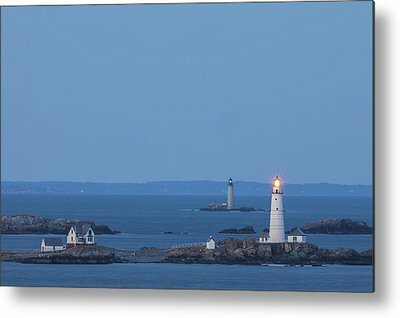 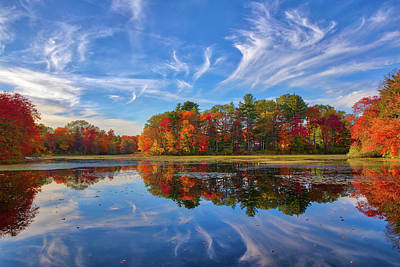 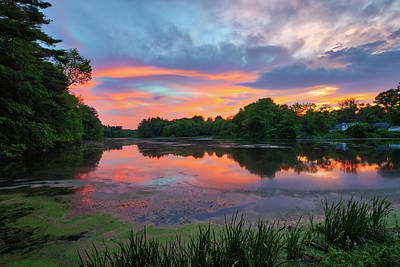 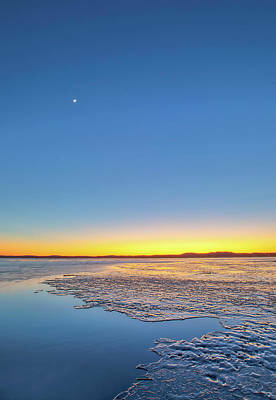 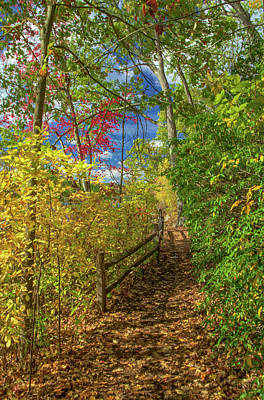 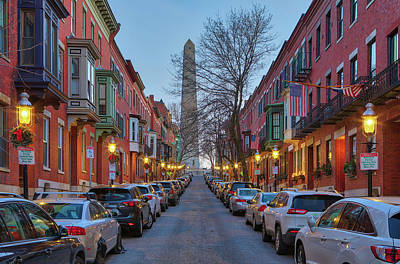 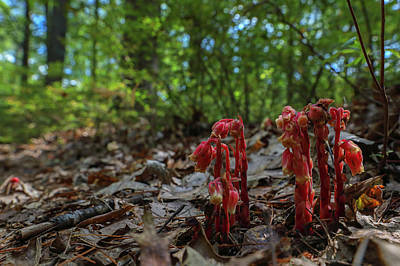 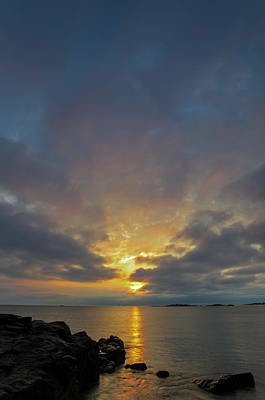 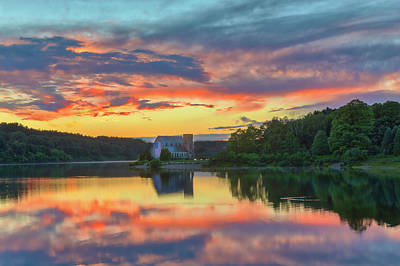 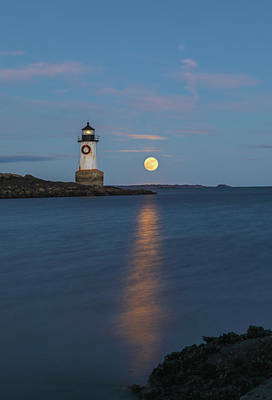 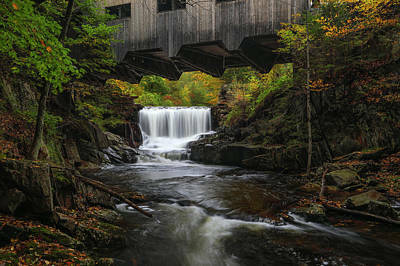 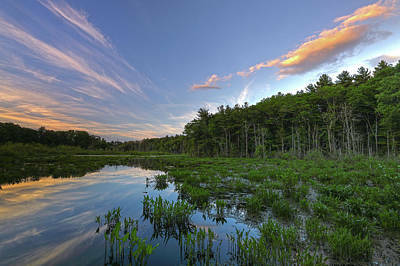 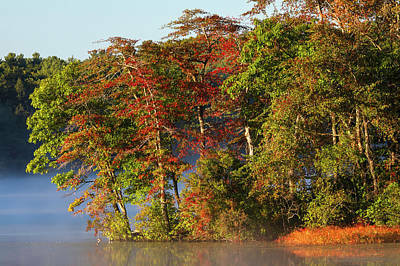 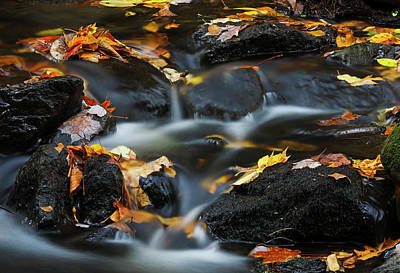 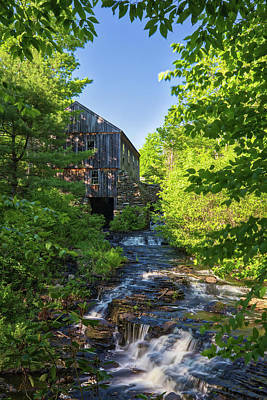 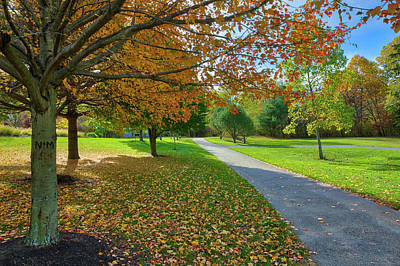 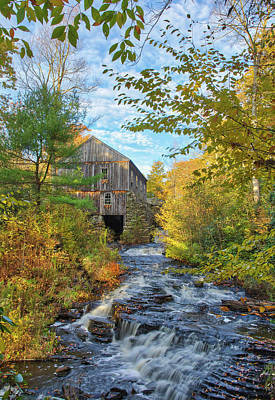 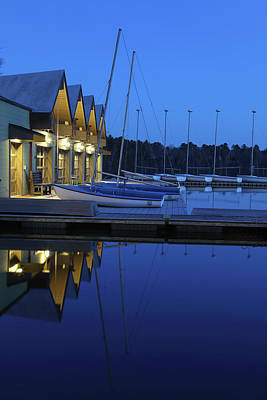 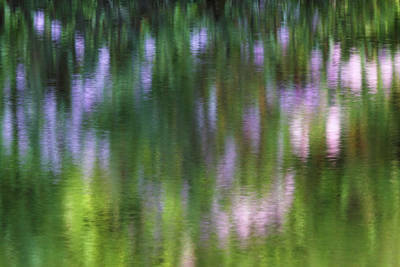 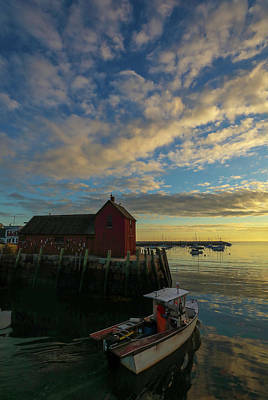 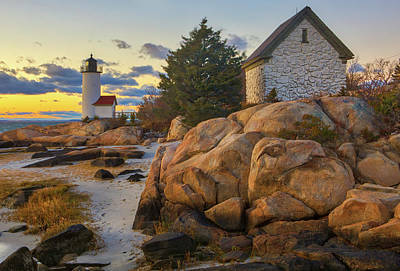 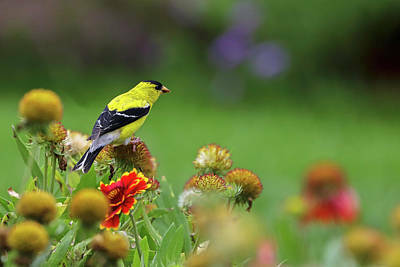 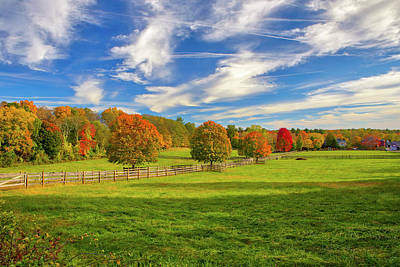 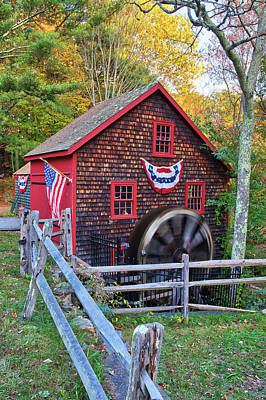 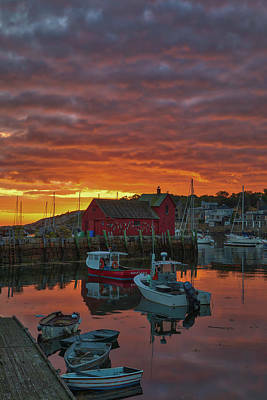 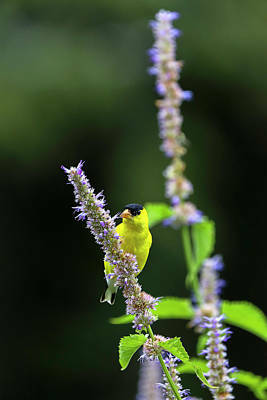 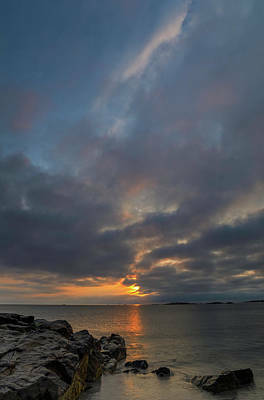 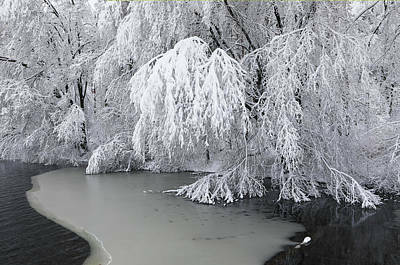 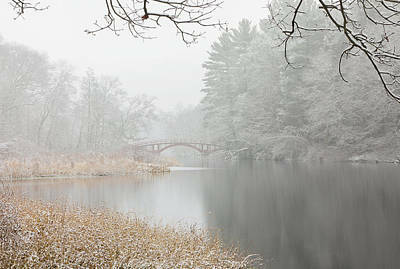 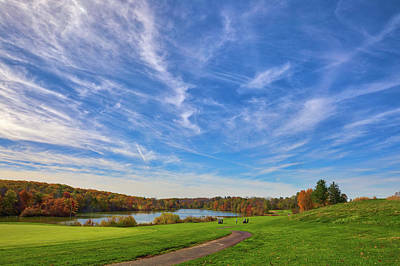 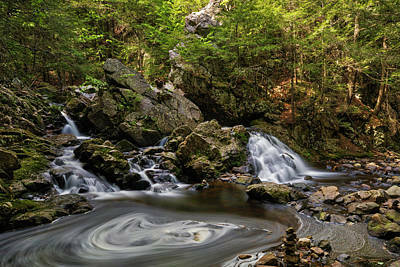 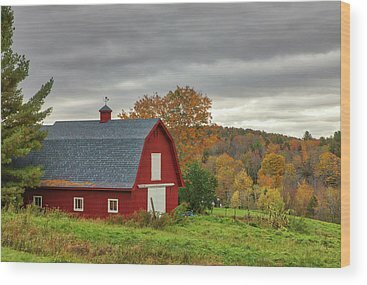 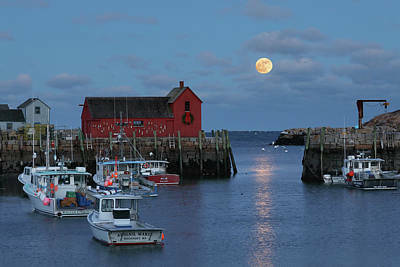 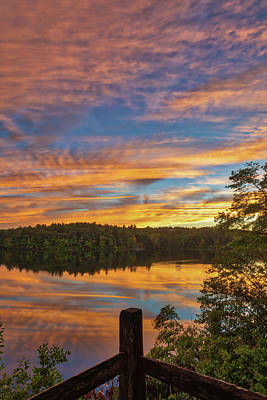 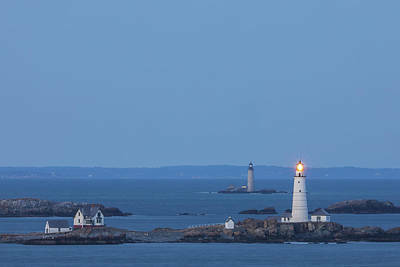 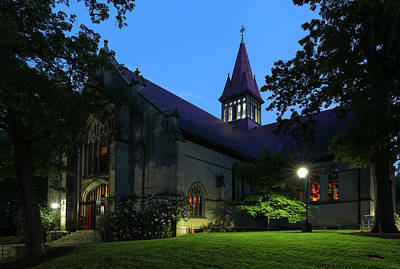 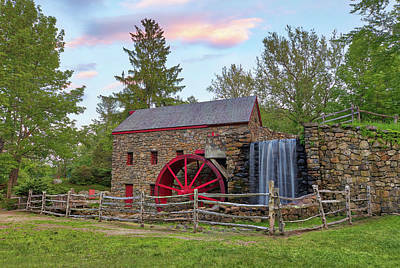 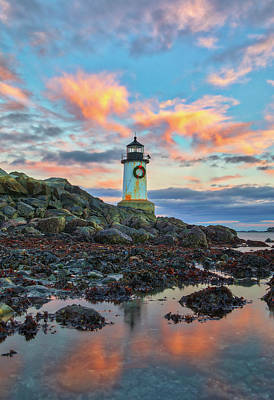 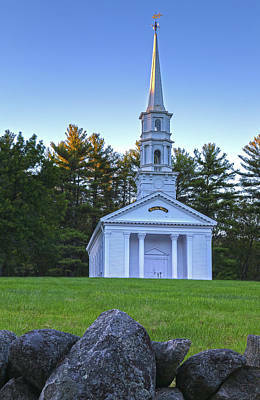 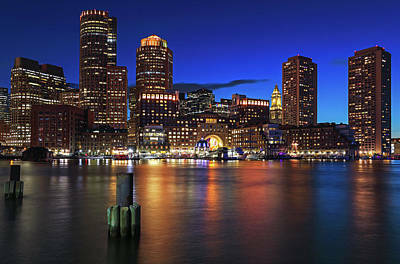 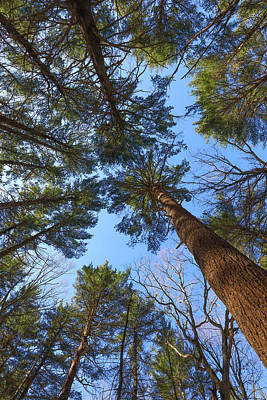 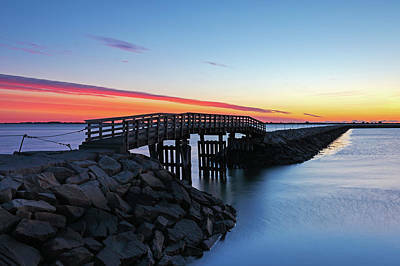 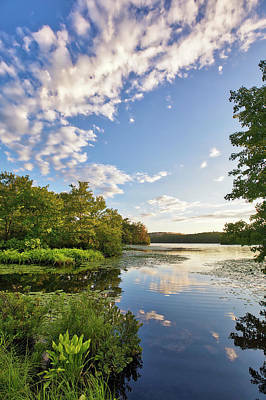 Finest Massachusetts photos for sale from Greater Boston Area based award winning fine art photographer Juergen Roth. 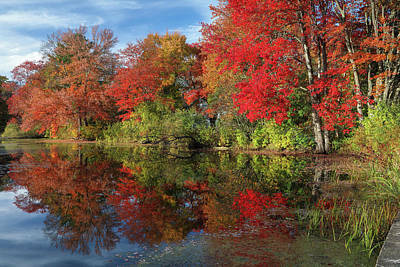 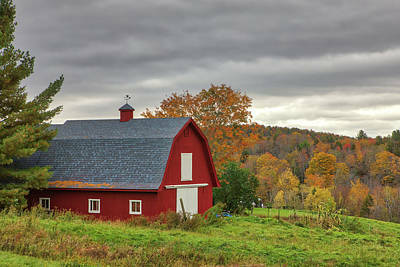 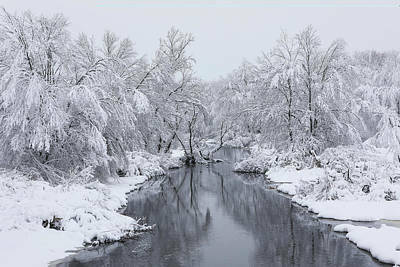 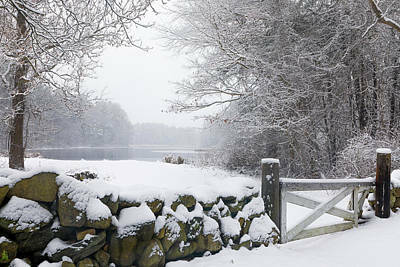 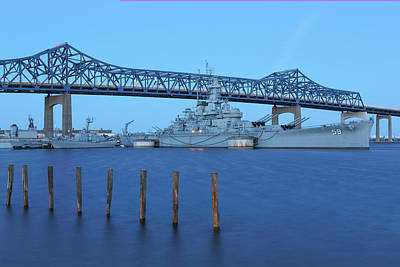 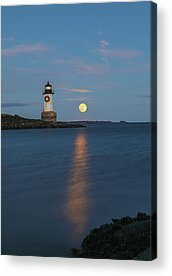 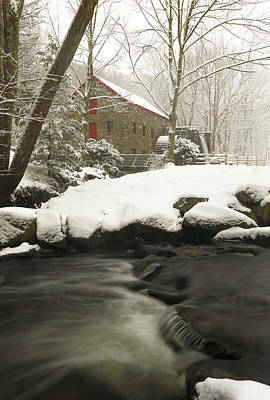 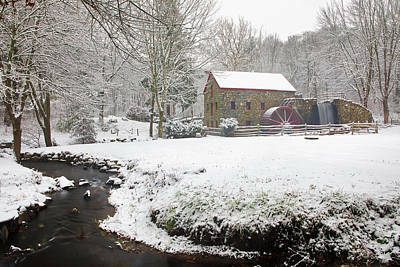 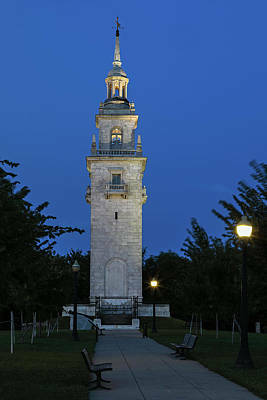 All Massachusetts pictures are available for photography image at www.RothGalleries.com. 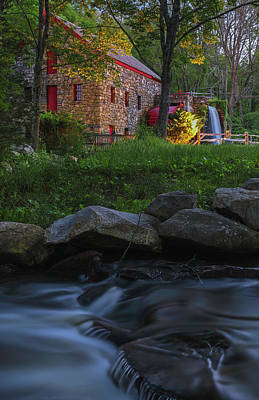 Please contact me direct with any questions or request.